We also have a Trade Me page, account Polishheritage, New Zealand’s equivalent to eBay. Please enquire about PayPal by email, we are able to process sales from around the world. All books subject to availability. 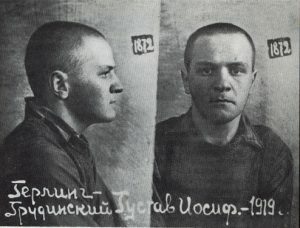 On a bitterly cold winter’s morning in 1940, little Jan Wojciechowski and his family were rounded up by the conquering Russians to begin the arduous journey to a labour camp in the Arctic. Along with the millions of other Polish citizens, they endured years of cruel hardship and deprivation. 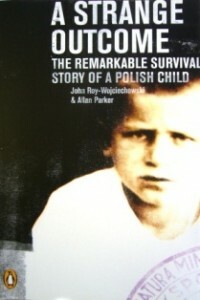 Millions perished but the Wojciechowski children miraculously survived. The is the story of a barely known holocaust that brought young Jan to New Zealand in 1944; at its heart is a family who refused to be crushed by the terrifying force of Stalinism. A strange outcome also gives a fascinating glimpse into the fledgling beginnings of big business in New Zealand and the influences that put Jan, now known as John Roy, on the pathway to a happy and enormously successful life.